Shortbread mince pies are traditional in Australia. These make me so homesick, but would be much better in the cold, than in the hot hot heat of Australia at this time of year! If I have to eat a mince pie, I think I'd definitely want to eat one with shortbread so I very much approve of your updates to this recipe. They look so pretty with the little holly leaves on top too. Ah, the humble mince pie. Festive food just doesn't get better than this. I've been pondering over how to make a good gluten free version and I think the shortbread idea should work well. Yours look so cute with the holly and berries, wish me luck! I totally recognise that moment where you walk around your flat with a big grin on your face because a recipe you created (even if others may have done the same unbeknownst to you) just totally worked! Love the idea of using shortbread - very fitting for all the seasonal extravagance and indulgence! I am still letting my minced meat mature but I might try half a batch with shortbread and half a batch 'traditional'. 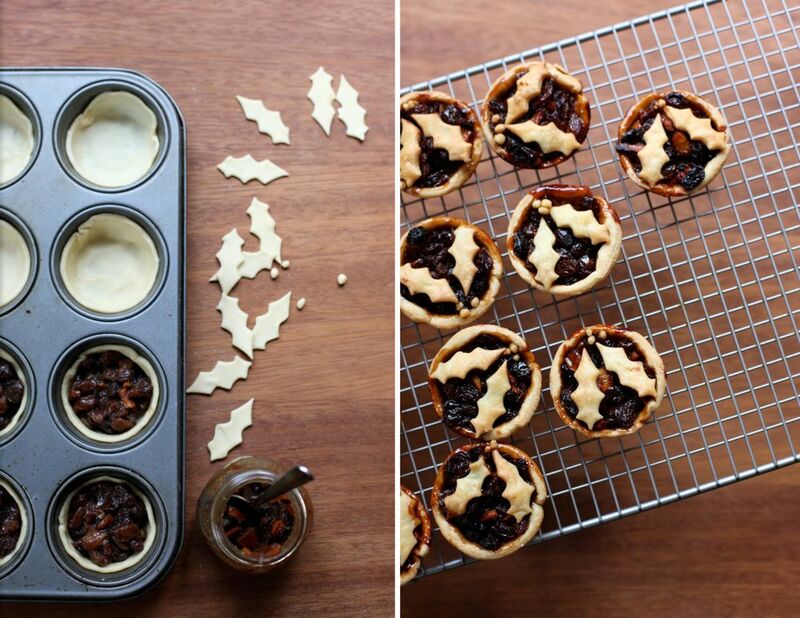 PS: still love the look of your mince pies! Thank you so much for adding the other version with cups instead of grams. As a Brit turned American my cooking has evolved into using Standard units and all my British cookbooks are filled with conversion notes. I love your site (and that you're also a Lit. nerd like myself). Happy Christmas! 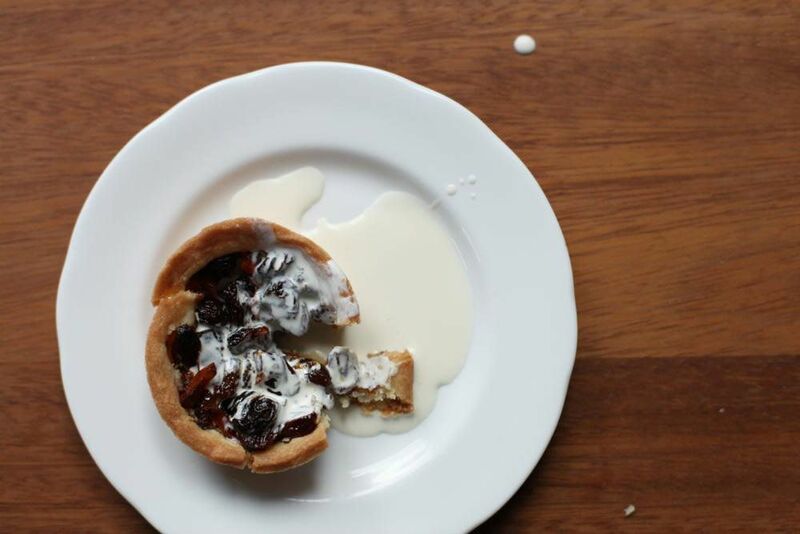 the cake hunter - There's nothing quite like a good mince pie and cream. Hope they go well! Do tell me. Sarah - How interesting! I think they're more common here than I realised. 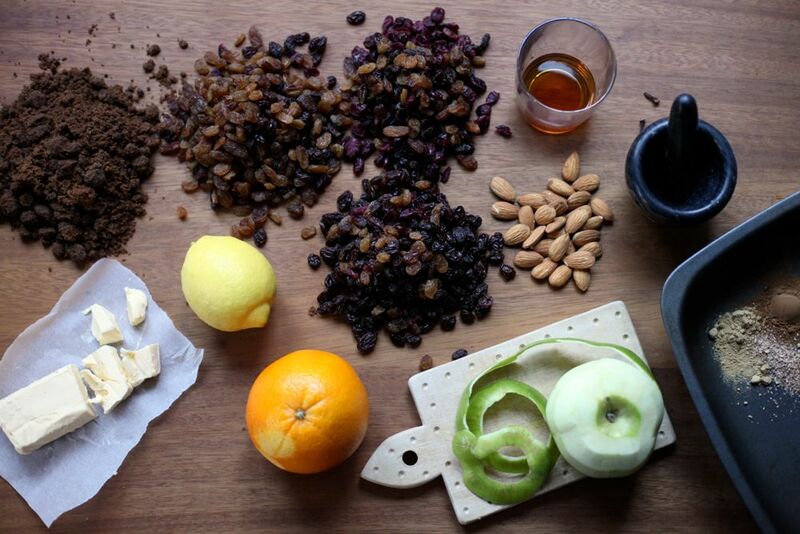 I can imagine you want quite different festive food when it's the middle of summer! london bakes - Hehe! I'm very happy with the update too. I still need to try out decorations with the shortbread too. Mary Sweeting - I'd love to see how you make the shortbread gluten free - do tell me how it goes if you try! thecitygourmand - I'm glad you came around! I'm glad you like them. Sophia - It's such a great moment, isn't it. 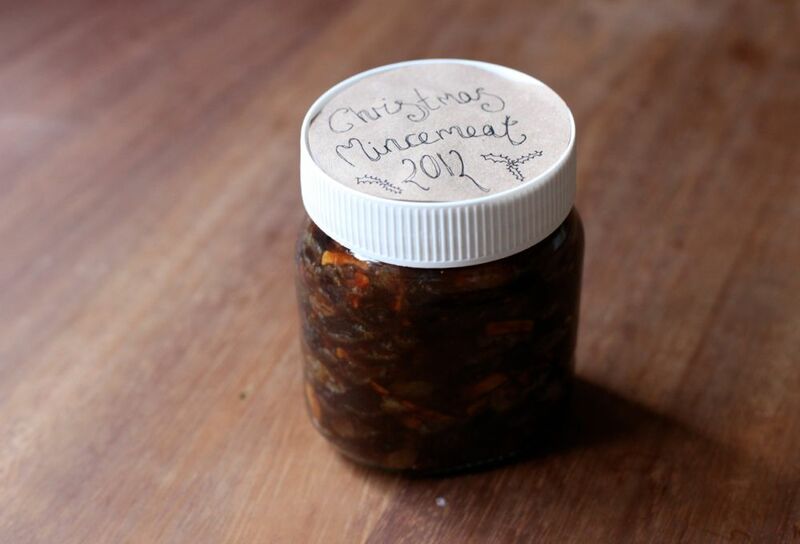 What's the thought behind maturing mincemeat? What sort of recipe do you use? I hope you get to try the shortbread version! Rosie - I'm afraid it won't become a habit! I'm so glad you like the site. Happy Christmas to you too! I would love anything made with shortbread :) These sound delicious. What a beautiful blog you've got here. So glad I just stumbled upon it. Keep on baking! Bianca @ Confessions of a Chocoholic - I'm a big fan of shortbread. I hope you get to try them. blueskydaze - Thanks! I like having a design rather than an extra pastry top. Anne's Kitchen - Thank you - I'm so glad you like it! Ι'm trying to cultivate a similar place to this myself, there's а huge amount of effort that goes іntο it. umpteen believe it is not required for extraordinary of their pieces. fixing almost yourself. You legal instrument not buy anything from them and defecate true to reordering sure that you ate even so lacking out on a really impertinent decision making.